Almost finished reading The Secret Place, Revealed. I thought I’d buzz right through it…I’m a prolific reader, and usually devour a book within days. 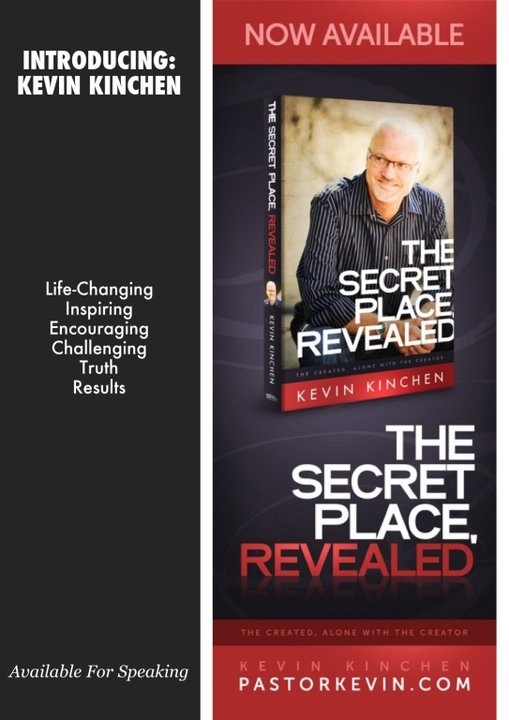 Secret Place, Revealed has become more of a devotional study than just another non-fiction Christian book. If you haven’t read it, you should!